I received an urgent message from Paul Collin, The Unwanted Publicity Guy, who writes a column on this website on a regular basis. As many of you will know he is an excellent researcher and reveals some very interesting information. 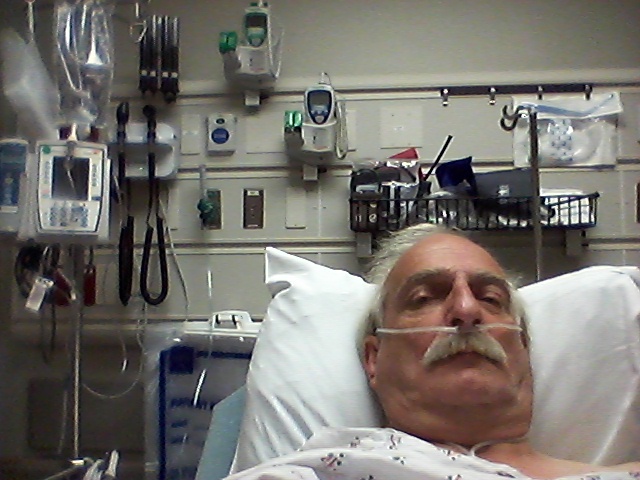 He is now in the hospital and without funds due to a heart attack and kidney stones. 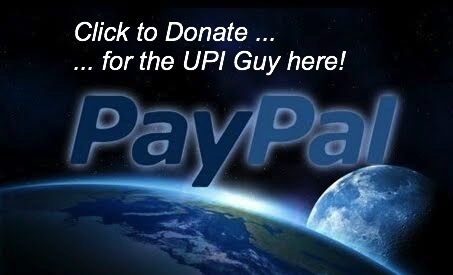 Please consider helping him if you are in a position to do so. Well, this was bound to happen because I have not received any money to stay alive since 2015 so, I’ve been living out-of my van while forraging food stuffs out-of trash bins. Such goes the life of the homeless; even those whom were spies, held great jobs, and lived in nice homes – before the global economic collapse. I’m just an old handicapped veteran statistic now that few pay any attention to. Frankly? I don’t blame anyone but myself. Just when I thought things could not get ‘worse’, they ‘did’. Even as a poor old crippled homeless has-been, at-least I was ‘not hospitalized’. For ‘me’, that was all the luck I clung to over the past 10-years – until last week. As many people have passed ‘kidney stones’, so have I, however I had complications, which many ( including myself before ) usually do not. From July 1st, 2016 through July 7th, 2016 I have been rushed to and admitted into the Kaiser Permanente hospital Emergency Room five ( 5 )times and have been ‘treated by three ( 3 ) doctors’ who have prescribed ‘seven ( 7 ) different medications’ plus ‘three ( 3 )different diagnostic scannings’ to resolve my ‘kidney stone’ problem. All of the three ( 3 ) doctors have recommended I consume ‘special dietary foods’ plus ‘multiple fiber supplementals’, however I have no money for any food at all, nor gasoline to drive around to shop for such, nor any place to prepare such. Doctors ‘thought’ I had a place to recuperate ( a bed inside a dwelling with a kitchen and restroom ), and were shocked when I had to explain I’ve been sleeping on a metal floor in my van for 10-years (since 2006 ) and have no residential accomodations available because I have no money. So, while these doctors argue between each other as-to which medications I should take, none of them are working except for the medication shots I’m getting for pain that only last ‘half a day’,which means my sleep is disrupted when I’m forced to drive myself insevere pain back to the hospital in the middle of the night when my hospital nightmare with these doctors begin all over again, which does nothing for me but give me’false hope for recuperating’ from a ‘simple medical problem’ that should have been resolved in 1-day. Welcome to big corporate American hospitals. My luck in life has been ‘little’ to ‘none’, which follows me around. So, there is my status. Flate broke while being experimented-on and driving myself down the road to nowhere. Such is life.I don’t see any way out of this, however if someone wants to try to aleviate some of my fonancial impositions, I would be appreciative.